Our Ducati 750SS featured on Pipeburn! 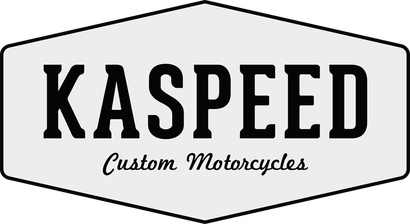 - Kaspeed Custom Motorcycles | Cafe Racer. Scrambler. Brat. Our Ducati 750SS featured on Pipeburn! we are back with the last issue of this 'Ducati Build Story' series of blogs. The Kaspeed Moto 'Modern Cafe Racer'-Ducati got incredible feedback from everyone. A particularly big impact had the article on Pipeburn.com. In the cafe racer journal known around the globe, we actually did show our build for the first time ever - exclusively to the audience. To read the full article you can follow this link to Pipeburn or click the logo below. 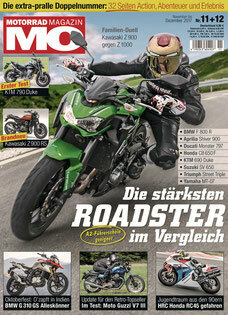 In addition, the German motorcycle magazine MO featured a great article in their end-of-year issue. 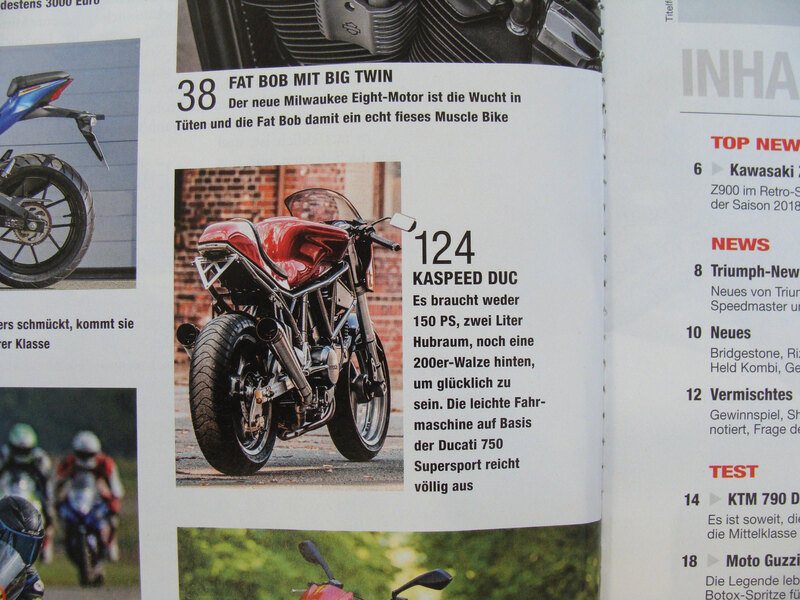 Across three double-pages they informed the readers about us and our custom Ducati 750SS. 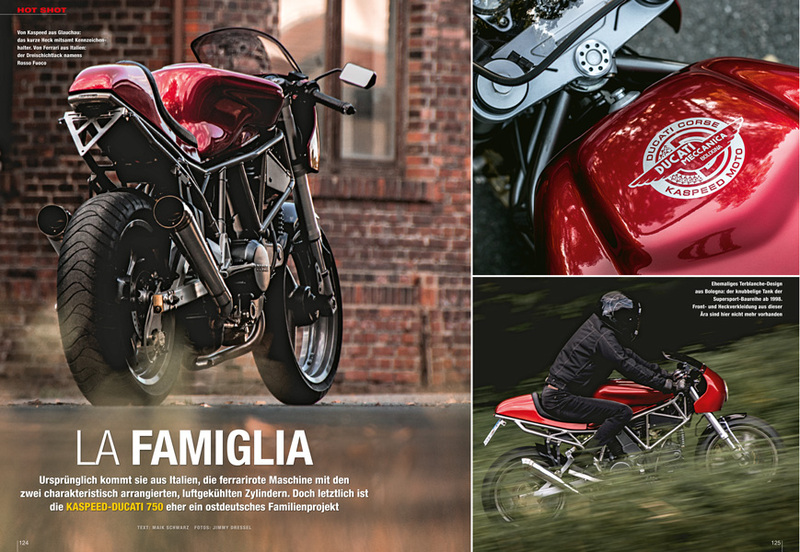 If you are speaking German, you can follow this LINK to buy the issue. Below I attached some pictures as a glimpse into the magazine. Additional info on all our bikes is available on our Media Page, as well as on each individual motorcycle page. Next week we'll have a very special Blog, with a hugely exiting announcement regarding our upcoming custom bike project! Actually we're already working on it full speed. Maybe you even saw a little teaser on our social media feed already. (Links at the bottom of this page!) The whole build will be covered in great detail. I will provide you with insights in every step and explain all the things that go into creating one of these fascinating machines.